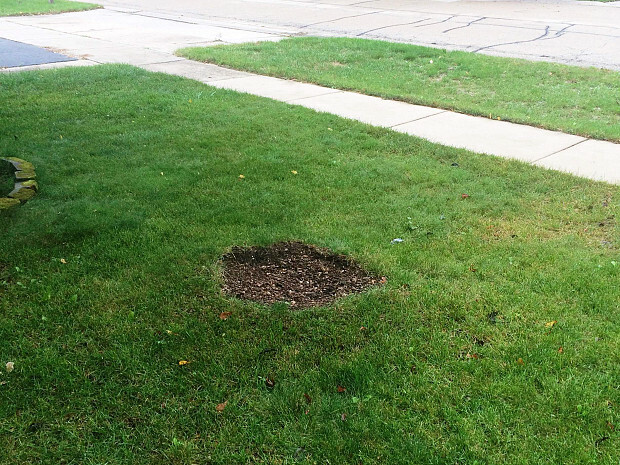 WHAT OUR NETWORX CONTRACTOR DID FOR US: Removed a large dead tree and ground several stumps. WHY WE CHOSE HIM: Fast response and fair price. 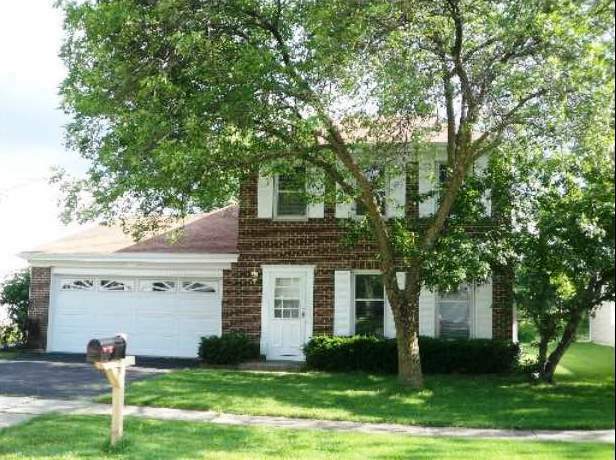 When our little family moved into this house in the summer, we saw that there was a large dead ash tree right next to our home. The tree was taller than the house – so big, in fact, that we were afraid of the results if it happened to fall. So we decided to have it cut down as a preventative measure. I googled to find a tree removal service and submitted the details of our situation. Soon after, I got a phone call from Berumen Tree Removal, asking if they could send someone to give an estimate. So I agreed. He was here within 50 minutes, looked over everything, and gave me an estimate for removing the ash and grinding 2 stumps we had in the front yard. Since I coach soccer and one of my players who works in the tree cutting business told me it was a fair price, I didn’t get any other bids. The crew was very well equipped; they came with 3 or 4 trucks, including one set up for stump grinding and another for mulching. They also had different types of apparatus, chain saws and so on. After they took down the big tree, my neighbor asked me if I could have them chop up some of the wood for his fireplace. They agreed and put the firewood aside, which I thought was really nice. In addition, they gave me the mulch, which I used on my lawn. 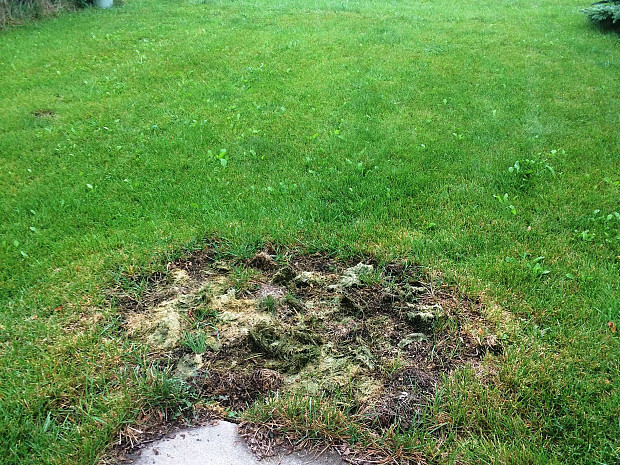 The tree removal and the stump grinding were nice and clean, with no pickups or mess-ups anywhere. It was surprisingly quick, too. We have a 4-month-old baby; at the time, she was barely a month, but she slept through the entire thing, which is pretty funny. I was surprised at just how fast and well they did the job -- and also how pleasant they were the few times I talked with them. All in all, it was a good experience for us. My wife and I were in transition, with a new house and a newborn, so we really appreciated working with them. It was like a breath of fresh air. Until we bought this house, I’d been in an apartment most of my adult life, so I’m learning about how to hire a contractor. My advice would be: Don’t rush in and do it too quickly. First, do a lot of research, pay attention to online contractor reviews … and then ask for feedback from people you trust who have already done similar projects on their own property. That’s what I did. Each person gives you a different perspective, either good or bad, so you can learn from everyone and go from there. 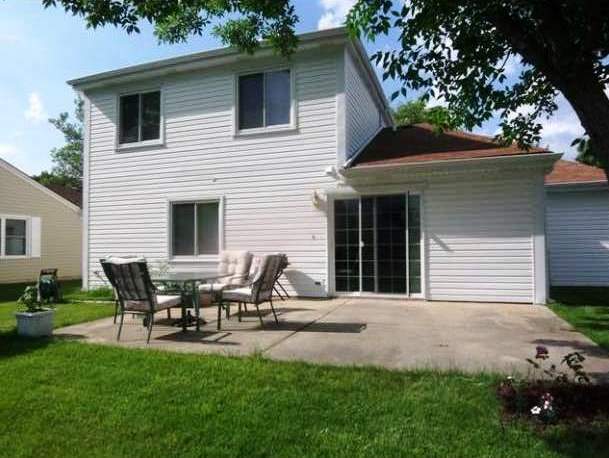 Concrete Patio is the Finishing Touch for an Artist's Studio by Pat C.
Hot Tub Installation by the “BEST” Electrician by Lynn S.
Ceiling Fan Replacement by a Fast, Knowledgeable and Reasonable Electrician by Lorrie L.